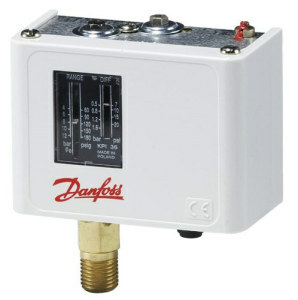 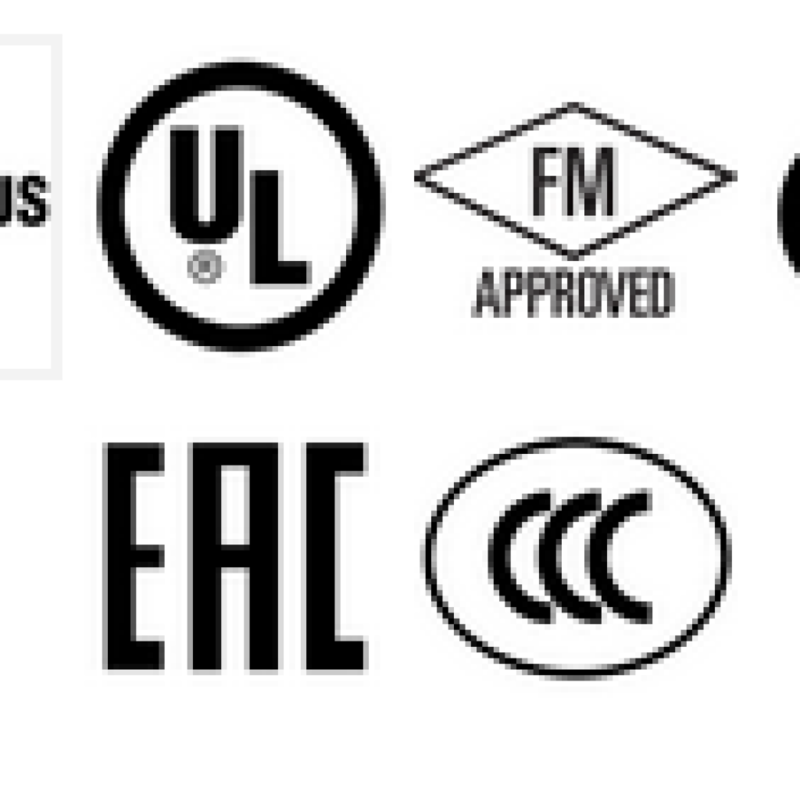 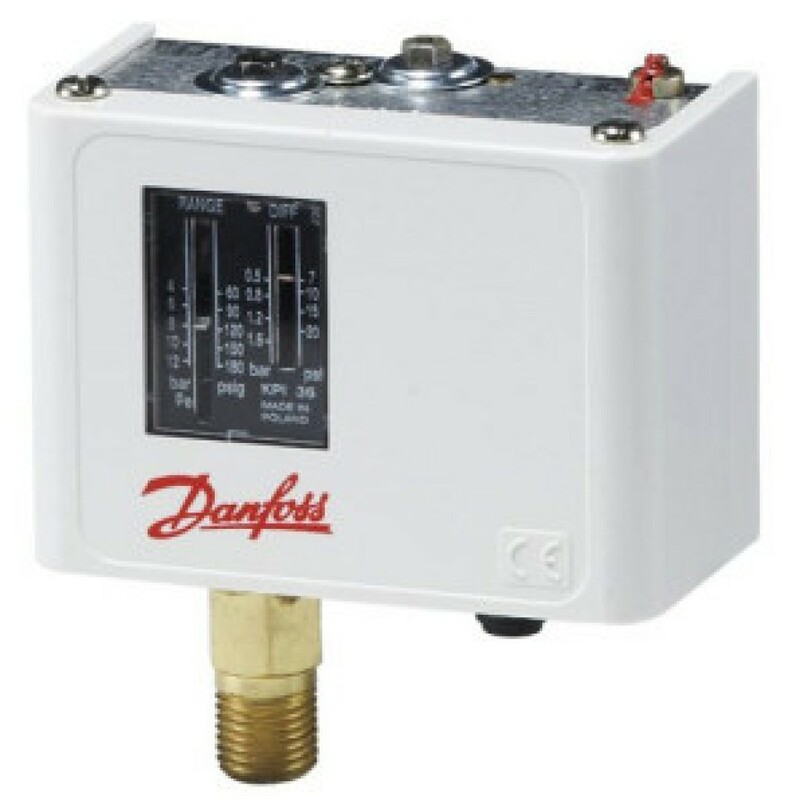 Danfoss KPI pressure switches are used for regulation, control and alarm industry. 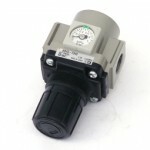 CPI series is suitable for liquids and compressed air and other gaseous media. 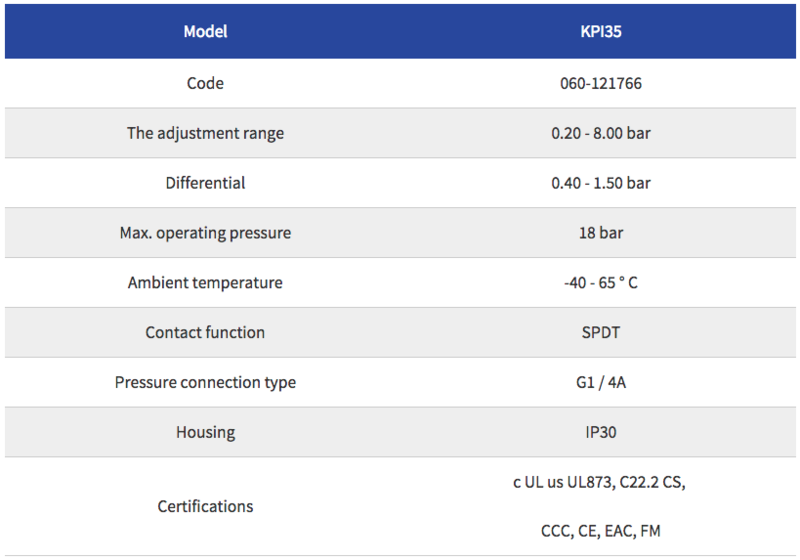 They work with a pole changeover contacts (SPDT).